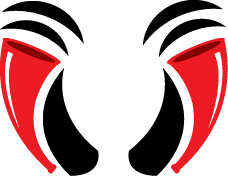 Vixen Horns components are capable of producing sound levels that can permanently damage your hearing! The threshold of pain is always an indicator that the sound level is too loud and may permanently damage your hearing. Always be aware of your surrounding when using our horns, consider others, and use proper precautions by using ear muffs when working with train horns for maximum enjoyment. Please use common sense while using our horns and always comply with your local noise ordinances and sound level laws. Some of our products contains chemicals known to the State of California to cause cancer, birth defects, or other reproductive harm. 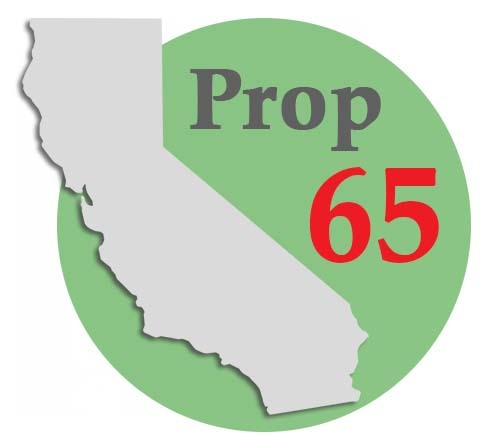 To know more about Proposition 65 please visit their WEBSITE.